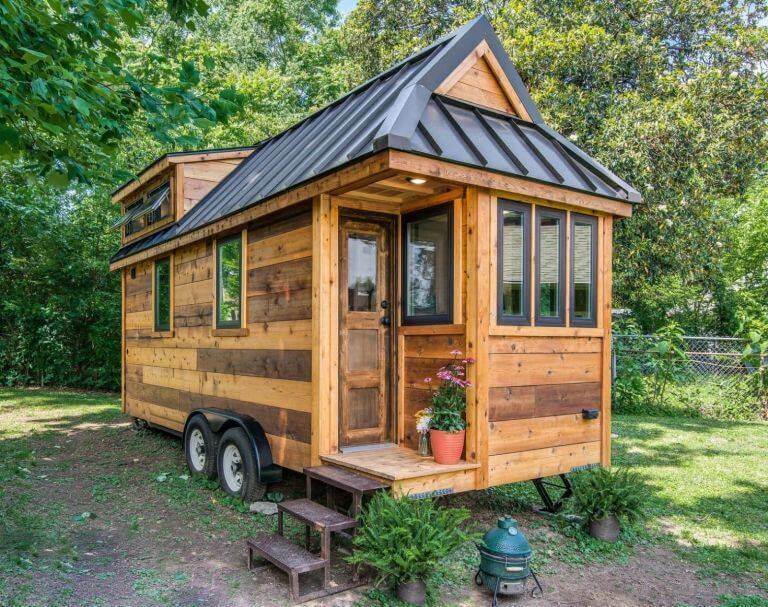 Tiny homes are all the rage lately with a lot of exposure online and in the media. They are essentially a modified trailer built to resemble a house and be parked at different locations, or at a permanent location. 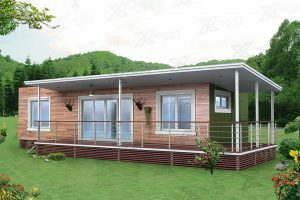 A container home is a more substantial structure which is not designed to be towed and moved. 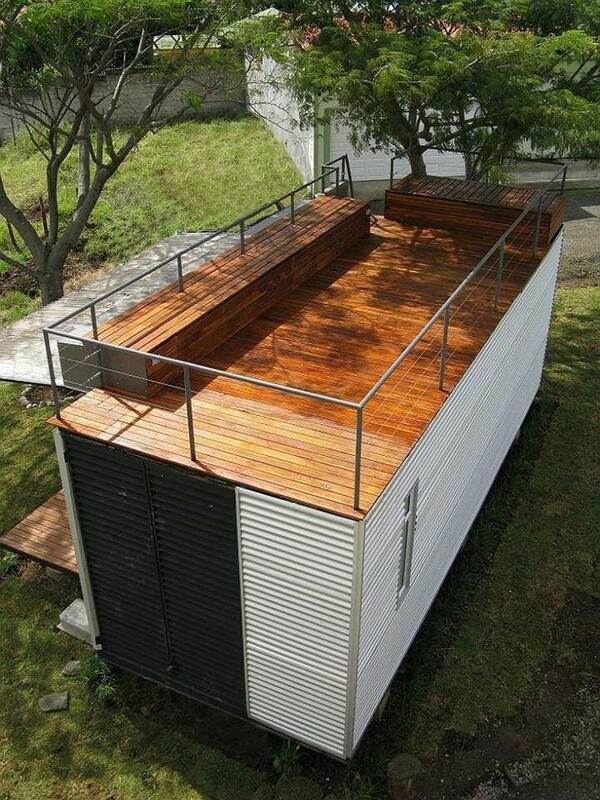 A container home can be built with multiple stories or have a rooftop deck. I just watched a tiny homes program where a young couple built their own tiny home for $15K US. Most of the structure was made from reclaimed (inexpensive) materials and the labor was provided by them, over a period of more than 6 months. The finished product was under 130 sq. ft. and featured a pop-up roof with a loft. Our 20′ models come with an optional rooftop deck, ground level deck (covered) and have 160 sq. ft. of interior space, plus additional exterior space (both covered and open) of 300 sq. ft. or more! The 15K cost is the exception and not the norm. It is not unusual to see finished tiny homes for sale in excess of $50 K US. This is where financing can become an issue. A trailer can be financed but the length of term is limited. You cannot get a mortgage (in Canada) on a structure unless it has a foundation. Dwell containers are designed for a foundation – concrete piers at the very least, which are still considered a foundation. 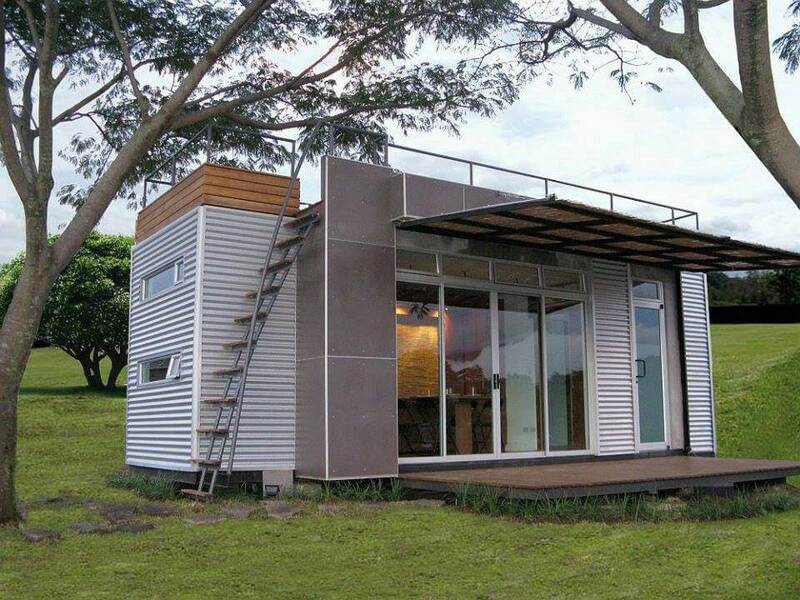 Being able to get a mortgage greatly reduces the monthly cost of a container home. 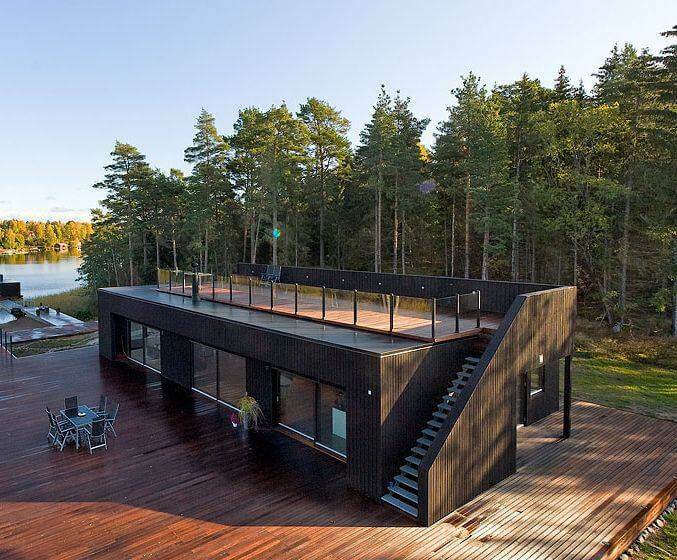 Despite having a foundation, the container home is easy to move. If future needs for expansion or change necessitate a move, a forklift or crane can easily move or remove the container home. Try to do that with a conventionally constructed building. Tiny homes have their uses and their niche. A Dwell container is a “permanent” structure that can still be moved, but also has the capability to be easily fitted for (4 season) year round use. It can be added onto, built on top of, and modified in numerous ways. Know more about advantages of shipping containers here.